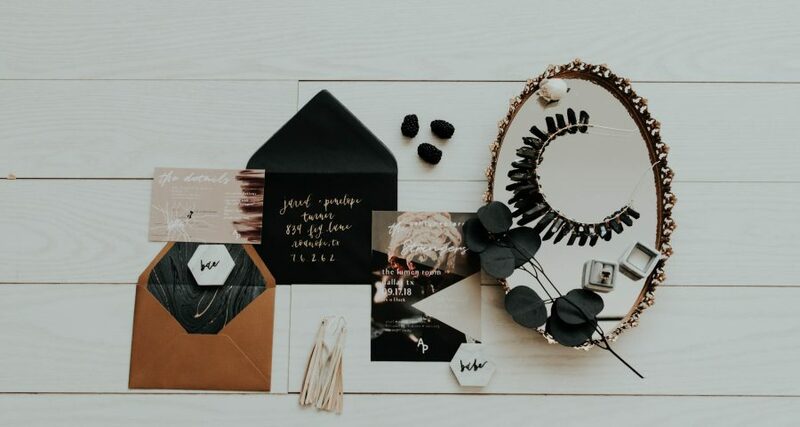 e.m. Papers has tons of awesome templates that could either be printed or saved as images for your save the dates. You’ll simply need to sign up for their email newsletter in order to access their freebies. 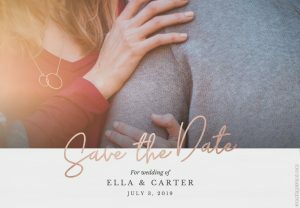 This site’s save the date free template printables are so beautiful you won’t believe they are free! 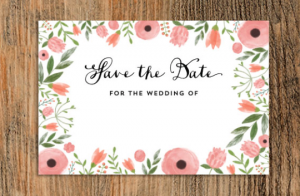 Just download, add your own personalized details, and print or email out your save the date. Canva is a graphic design tool with tons of awesome uses. 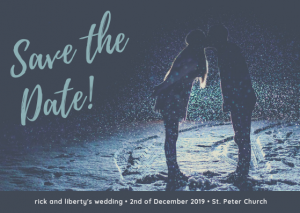 Not only can you edit a save the date free template downloaded from another site using Canva, but they have their own templates right in the designer! 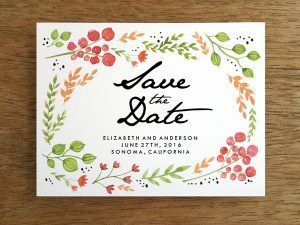 Greetings Island makes it super easy to create and download your perfect save the date. You can download your design totally free with a small watermark, or pay a small fee for the watermark-free version. This elegant design has hand-drawn calligraphy and leaf details. 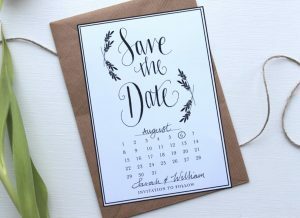 An easy DIY project for any bride to be, we love this calendar save the date free template.